Due to popular demand and changes in the business marketplace, AEX Commercial Financing Group and Stephen Bush are expanding their business writing services involving specialized white papers. A white paper is content expressly designed for niche audiences that already understand the basic subject matter. 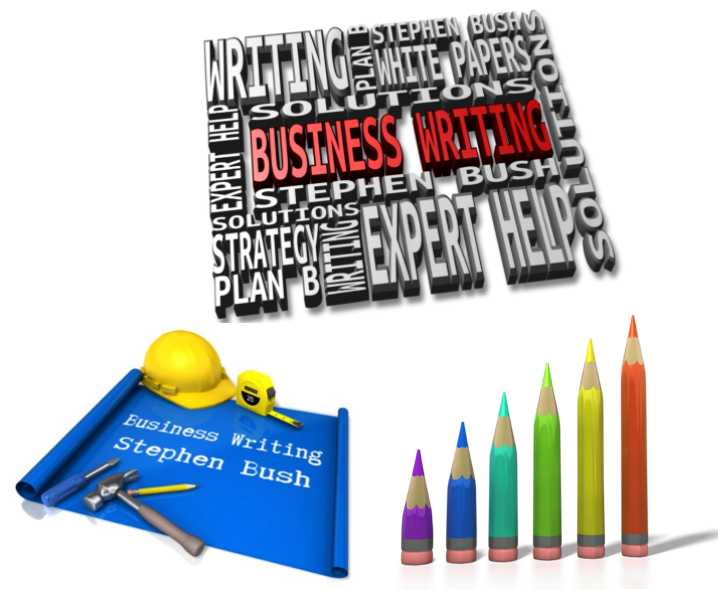 Stephen Bush is a business writing expert. He has provided specialized consulting and writing services to business and government clients for more than 30 years. Steve is the founder of AEX Commercial Financing Group and is a U.S. Navy veteran. Stephen Bush and AEX Commercial Financing Group (AEX) proudly announce the immediate expansion of their business writing services for specialized and advanced content — especially white papers. While AEX and Stephen Bush will continue to provide business writing help for traditional business writing projects such as solicited and unsolicited proposals, production of white papers for business clients is being expanded due to both popular demand and recent marketplace changes. A white paper is intended for readers with advanced background information about the topic. The potential audience already knows the basics. Customers, suppliers, advertisers, affiliates and investors each have a different perspective about relevant business services and products. The length of white papers can vary — commonly from 1,500 to 5,000 words. With more than 25 years of advanced business writing experience, Stephen Bush and AEX are well-positioned to provide detailed and targeted white papers for clients located throughout the world. More detailed information is available at AEX websites regarding their specialized business writing services for informative and persuasive content such as customized white papers and unsolicited business proposals. Please contact Stephen Bush with any questions. AEX Commercial Financing Group (AEX) and Stephen Bush are based in southwestern Ohio. They provide business consulting and business writing services to individuals and companies of all sizes. Stephen Bush is the founder, CEO and Chief Business Writer for AEX.